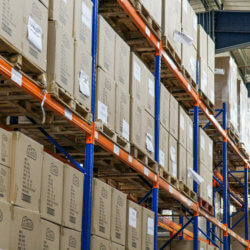 Stanley are a comprehensive provider of storage solutions for the construction sector, with a vast array of premium products designed to offer a truly bespoke solution for trade sheds, builders’ yards, material stores and beyond, across the UK. 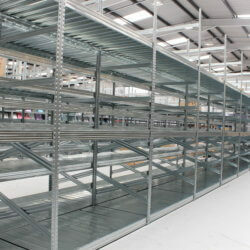 Galvanised slot-together shelving is one of our many storage solutions we offer, this type of system avoids the scratching and ageing associated with painted solutions. 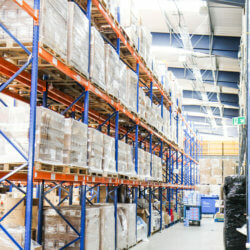 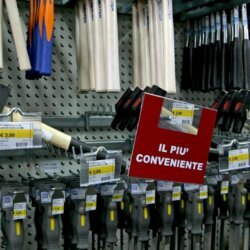 The shelves can be either fully galvanised or plastic, which avoids the dusty and brittle nature of chipboard, and guarantees the stability and strength required to store heavy bags of cement, bundles of copper pipe and beyond. 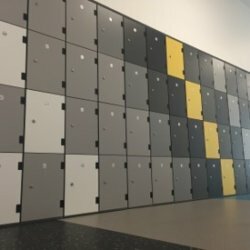 Although shelving and racking play a big part for the storage demand in the construction industry, a small part can be attributed to lockers. 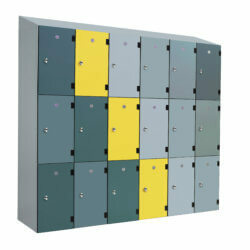 Here at Stanley we provide an extensive range of secure locker systems for businesses to supply to the workforce. 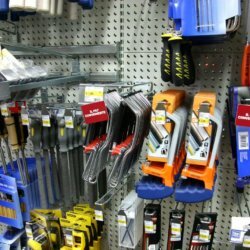 Our clients can choose from our range of metal, galvanised or plastic systems with many locking options to choose from. 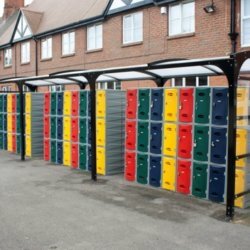 What’s more our lockers are built to withstand elevated levels of impact which make them perfect for outside as well as inside storage.